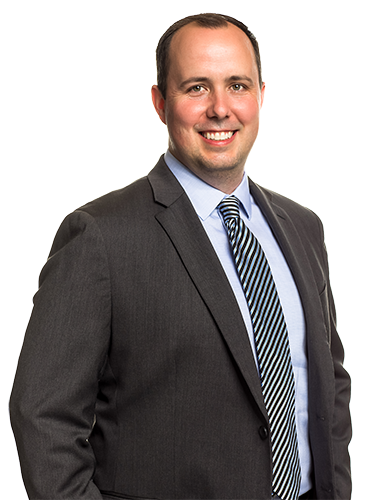 Jason is an Investment Analyst at OPCM and has over 10 years of experience. He is a member of the OPCM Investment Management Team, and is responsible for research coverage in all asset classes. Prior to OPCM, he was an investment analyst at Raub Brock Capital Management. Jason’s responsibilities included researching and analyzing portfolio investments, along with monitoring portfolios. Jason is a member of CFA Society San Francisco and CFA Institute. Jason graduated from San Francisco State University with a B.A. in Economics, is a CFA Charterholder, and passed the Uniform CPA Examination.